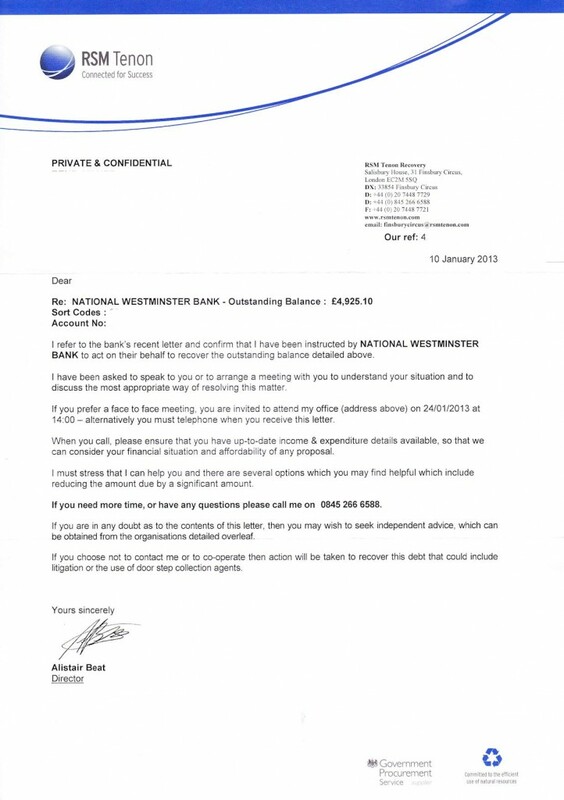 I refer to the banks recent letter and confirm that I have been instructed by NATIONAL WESTMINSTER BANK to act on their behalf to recover the outstanding balance details above. I have been asked to speak to you or to arrange a meeting with you to understand your situation and to discuss the most appropriate way of resolving this matter. 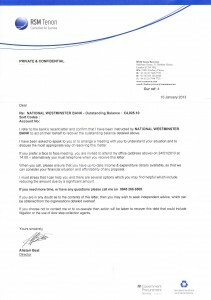 If you prefer a face to face meeting, you are invited to attend my office (address above) on 24/01/2013 at 14:00 – alternatively you must telephone when you received this letter. When you call, please ensure that you have an up-to-date income & expenditure details available, so that we can consider your financial situation and affordability of any proposal. I must stress that I can help you and there are several options which you may find helpful which include reducing the amount due by a significant amount. If you need more time, or have any questions please call me on 0845 266 6588. 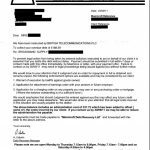 If you are in any doubt as to the contents of this letter, then you may wish to seek independent advice, which can be obtained the organisations detailed overleaf. 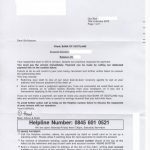 If you choose not to contact me or to co-operate then action will be taken to recover this debt that could include litigation or the use of door step collection agents. Whenever you get into trouble with your debts, it is always best to get advice as soon as possible. I always say get as much advice as possible, as there are a number of different debt solutions out there. There are number for the solution of different debts. This site is helping us in debt solution. 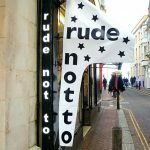 You need to follow the procedure to contact them then they can help you. 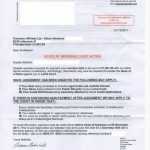 A third part debt collector has no contract to collect. 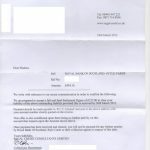 Debt collectors have no powers, they are just as bad as bailiffs in using fear and intimidation and threats of court action to extract monies. All of the debt collector letters that have said “we will visit you” and no one has ever knocked on my door. Same with TV Licence. Fear is what this world runs on, so stop feeding the beast.